Get A FREE Regular Sub At Jersey Mike’s! You are here: Home / FREEbies / Get A FREE Regular Sub At Jersey Mike’s! 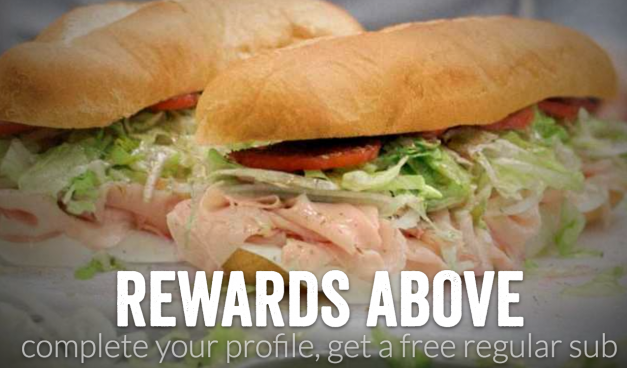 Join Jersey Mike’s to get a FREE regular sub! Just sign up to get your FREE sub!